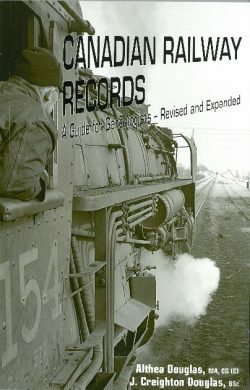 The 30th Anniversary edition offers the most up-to-date information about genealogical resources in Ontario. 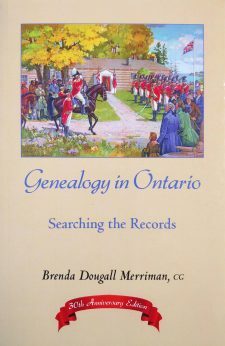 Reviewers and users have found that Genealogy in Ontario is required reading for family historians from every background. Merriman gives details of source material in archives and libraries, in municipal and federal collections, in religious institutions and military fonds. She explains where to find the records, the context for their creation and how to use the finding aids. 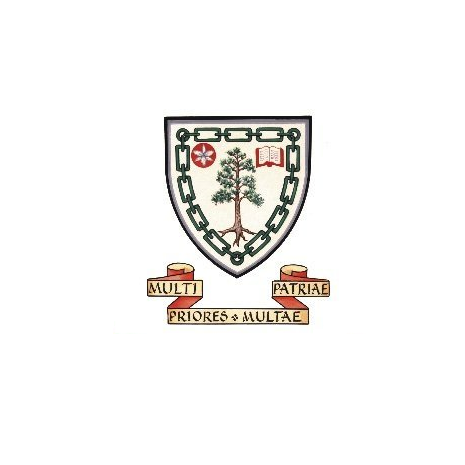 Also included are discussions of the diversity of land records, court documentation, educational sources, native and ethnic interests, occupations and immigration through the years, among other subjects. 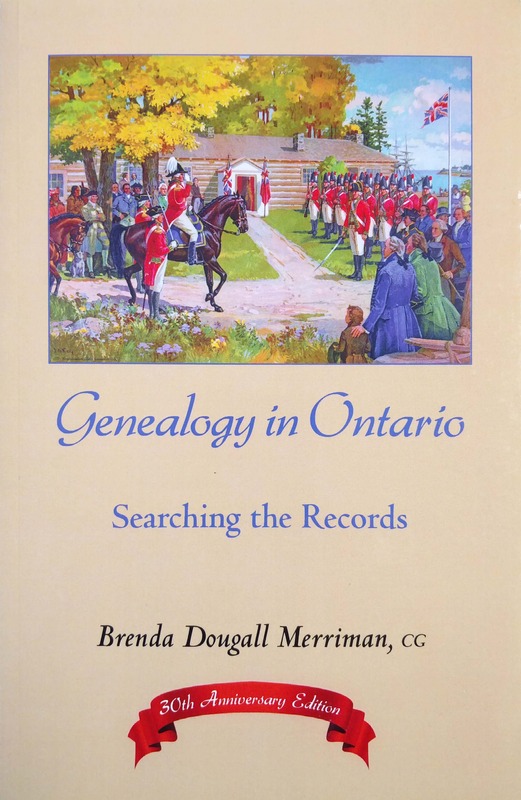 By making all this information available in one volume, Brenda Dougall Merriman saves genealogists countless hours of research.